Over 100 people crammed into room 5 of Islington Town Hall and voted unanimously to form a borough-wide campaign to oppose the Housing and Planning Bill. The meeting was organised by Islington Hands Off Our Public Services (IHOOPS), an organisation of local trade unionists, campaigners and labour movement supporters on February 9th. 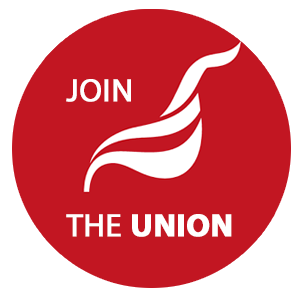 George Sharkey, Islington branch secretary for the GMB union called on all unions to unite behind the campaign and suggested holding a ‘road show’ to spread the word about what the Bill will mean for residents. He described the Bill as an attempt by David Cameron to ‘create a Tory London’. IHOOPS Chair Andy Bain (a member of the TSSA union) formally proposed the establishment of the Islington branch of the ‘Kill the Bill’ campaign, the first in the country, but linked to a growing national movement to oppose the Housing and Planning Bill. The Unite housing branch is supporting a national demonstration against the Bill in central London on Sunday 13th March. For an example of local press coverage of the housing bill see here.